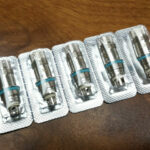 Looking for a Vapor Shark? Here you go! No lead times, stock is live! Introducing the latest evolution of the Vapor Shark rDNA; now with the Evolv 40D board under the hood! 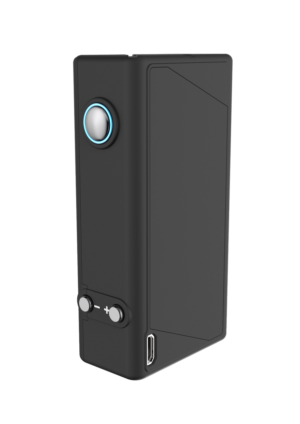 In addition to the outstanding attributes of previous versions, this version introduces some new and radically different features, never before seen in an electronic cigarette. This rDNA is the most powerful, yet also the most efficient version ever released; providing up to 40 watts of power while actively conserving battery life. 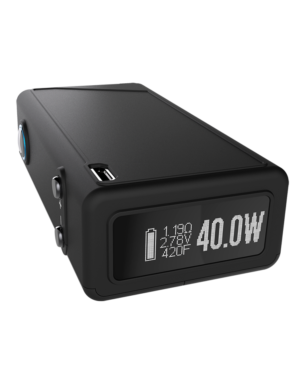 Incredibly, this device is able to seamlessly transition between using coils wrapped with traditional resistance wire (Kanthal, Nichrome) as well as Nickel wire. The use of Nickel wire allows this device to monitor and limit the temperature of the coil, meaning an end to charred wicks (when properly configured) and opening a new realm of possibilities for coil building. 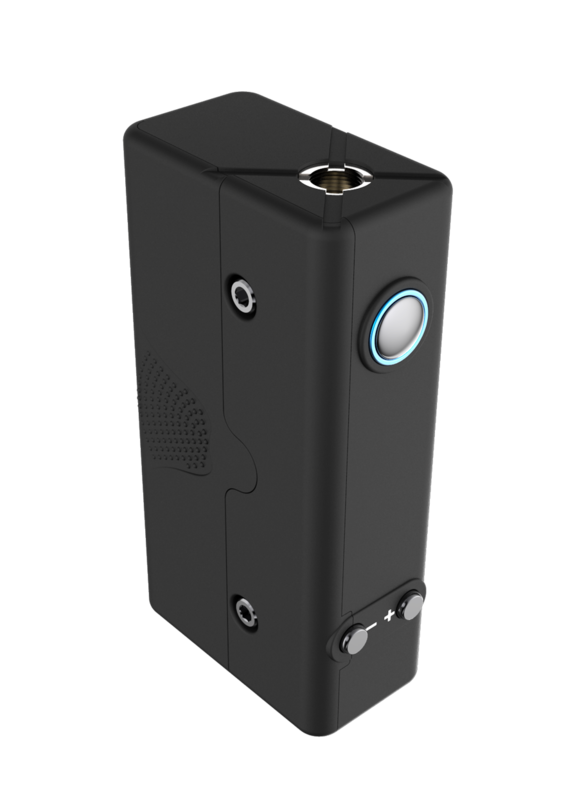 The term most frequently used to describe this new technology is “game-changing”; and to say that this device will do anything less than completely revolutionize the way we vape, would be an epic understatement. Click here to review the Warranty. Disclaimer: If you experience any leaking from your atomizer, make sure to check and clean any E-Liquid that may have leaked into the 510 connector. Disclaimer: Advanced products are for experienced vape enthusiasts with extensive knowledge of how electronic devices work along with access to the appropriate safety tools. Please ensure proper precautions are taken when using these devices as to not cause damage and/or harm to the atomizer, device, or yourself. FREE SHIPPING SPECIAL! Use coupon code HELLO2015 at checkout. Be the first to review “Vapor Shark rDNA 40w mod” Click here to cancel reply. 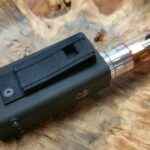 SharkClip pocket clip for VS mods CLOSEOUT!